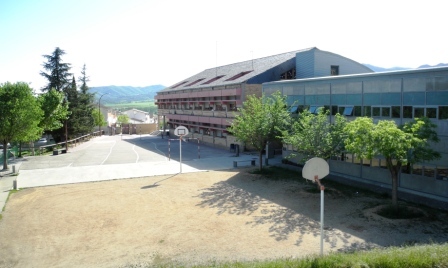 IES Aubenç, is located in Oliana, a small village in the Pyrinees (north-west of Catalonia, Spain). 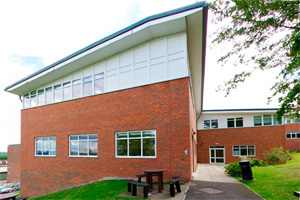 The school offers compulsory secondary education and has about 100 students, aged 12 to 16. In recent years, thanks to the improvement of infrastructures, the area is opening up to greater social diversity. 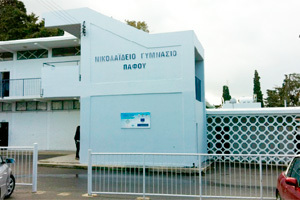 Nikolaidio Gymnasium is a public secondary school located in the center of Pafos. The school has a vast history and was the first school in Pafos dating back to the early days of the creation of Democracy. 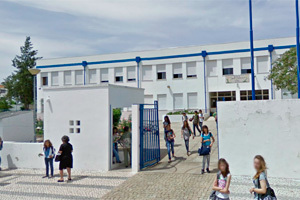 Escola Básica 2,3 Abade C. Serra is a lower secondary education school, with around 350 pupils, with ages between 10-15 years old, and 40 teachers. 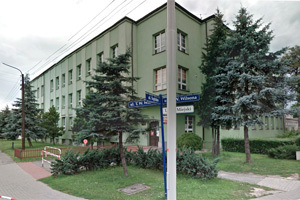 Miejska Szkoła Podstawowa nr 2 z Oddziałami Integracyjnymi im.Karola Miarki w Knurowie is in Knurow, which is situated in the middle of Silesia region, the industrial part of Poland. 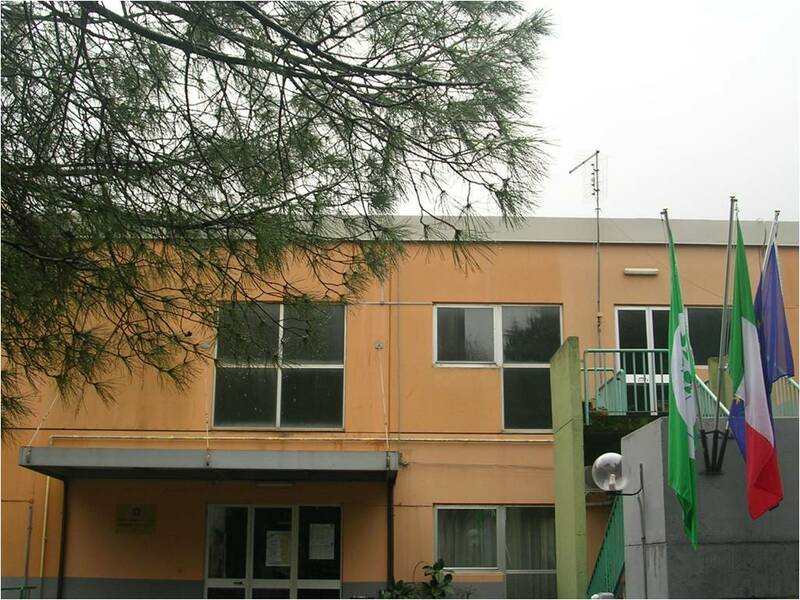 Istituto Comprensivo Statale “Giorgio Perlasca” is a Primary and Lower Secondary public school in Rome, whose pupils are aged between 6 and 13/14. It's situated in the suburb of Pietralata, one of Rome’s "borgate" developed after the ‘30s and originally hosting lower-class / low-income residents. Read more: IC "Giorgio Perlasca"